Notes: Born in Ohio, March 27, 1860. 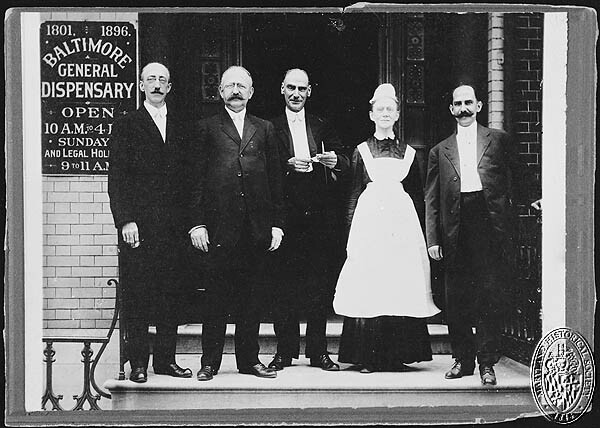 M.D., University of Maryland, 1888; Lecturer on Normal Histology, Woman’s Medical College, Baltimore, 1895-97; Associate Professor of Normal Histology and Clinical Microscopy, Woman’s Medical College, 1897-. 1220 Linden Avenue, Baltimore.